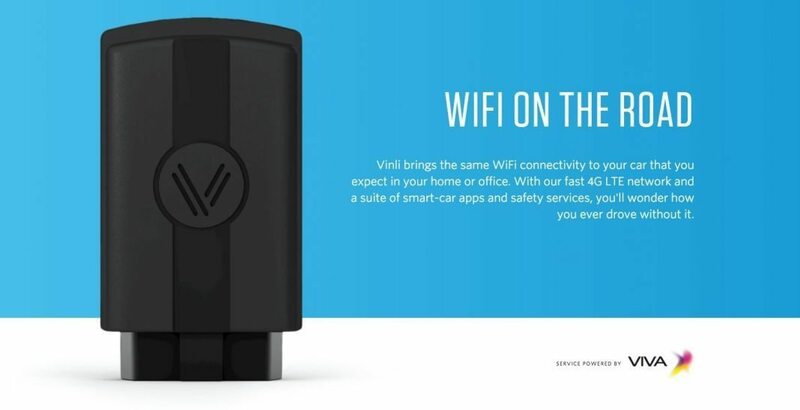 Vinli, the Dallas-based connected car platform, with 4G LTE service powered by T-Mobile in the United States, has now expanded its service outside the U.S. to offer the most advanced cloud-connected-car system in the Middle East in partnership with VIVA Bahrain. Vinli is not just for Americans anymore. The Dallas-based connected car platform, with 4G LTE service powered by T-Mobile in the United States, has now expanded its service outside the U.S. to offer the most advanced cloud-connected-car system in the Middle East in partnership with VIVA Bahrain. This collaboration, announced at the Mobile World Congress, with one of the region’s most innovative telecom operators and a subsidiary of the Saudi Telecom Company (STC), marks a major milestone in Vinli’s mission to bring connectivity to the one billion cars on the road today globally. Vinli’s expansion into the Middle East is driven by growing car usage, vehicle sales and the rising GDP across the region. This is further spurred by the increasing rise in customer demand for car connectivity as a result of internet and mobile usage. Moreover, the expansion is also relevantly scheduled at a time when transport and communications have become Bahrain’s fastest growing sectors, contributing to more than 7% of the Kingdom’s GDP. Bringing Vinli to new regions represents an incredible growth opportunity for the entire connected car industry, including car makers, telecom providers, and software companies. Vinli’s open developer platform continues to expand with more than 2,000 partners and developers across the globe integrating with Vinli’s cloud platform and app marketplace. Developers today can download Vinli’s free SDKs, generate API keys, and simulate car apps using Virtual Vinli, a powerful prototyping simulator that allows developers anywhere to test builds of their app during development cycles. Once ready, developers can make their apps available to the connected car masses by listing in the Vinli App Catalog. Vinli has launched market trials in Lebanon, and with other international car makers and carrier partners in preparation of expanding its connected car platform in 2016 to Canada, Mexico, the United Kingdom, Europe, and elsewhere.